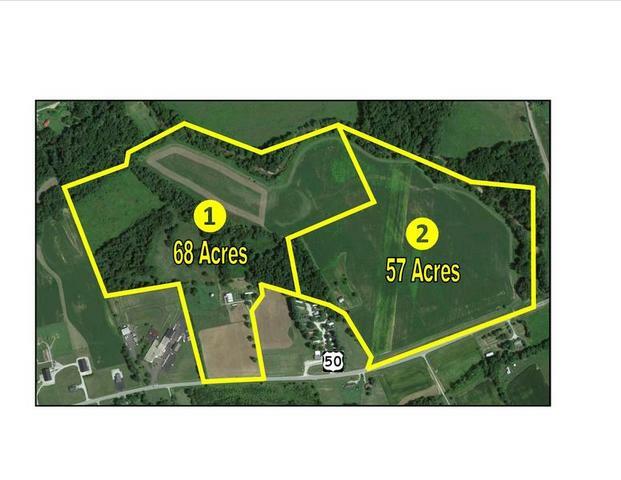 Property Location: 9009 US 50 E, Hillsboro, OH. From Hillsboro, take US 50 east to property. 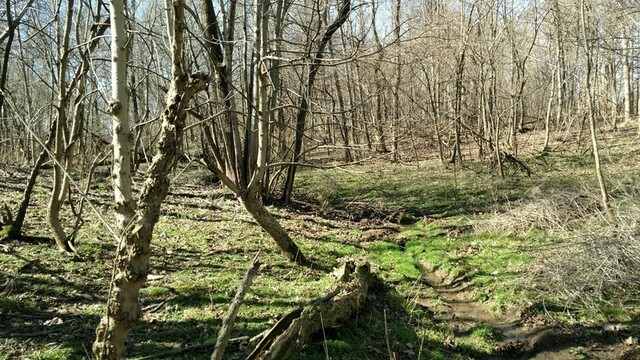 Property is adjacent to and just east of the Hills & Dales School. Auction Location: Highland County Fairgrounds, 604 John St, Hillsboro, OH. We are proud to offer this beautiful farm with quality soils for sale at Public Auction on behalf of Mrs. Butts. 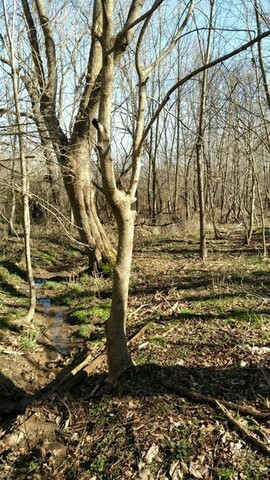 The late Nolan Butts farmed for many years in Greene and Highland Counties. Rich bottom soils line the banks of the Clear Creek – plenty of pasture land, over 80 acres of tillable dirt, and some of the most stunning views in the area. 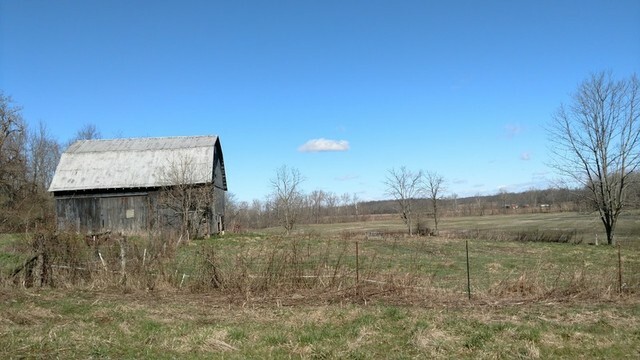 Don’t miss an opportunity to bid on this quality farm in the middle of Highland County! 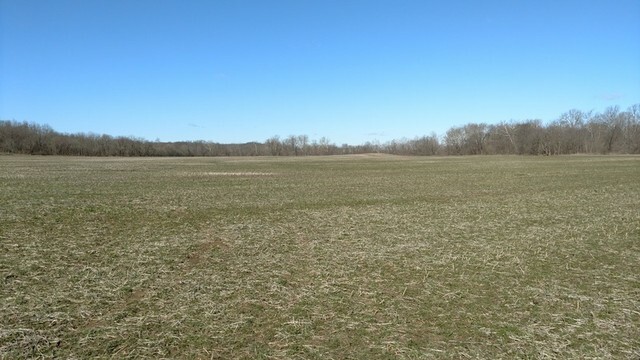 67.9 multi-purpose acres with pole barn and approximately 25 acres tillable. 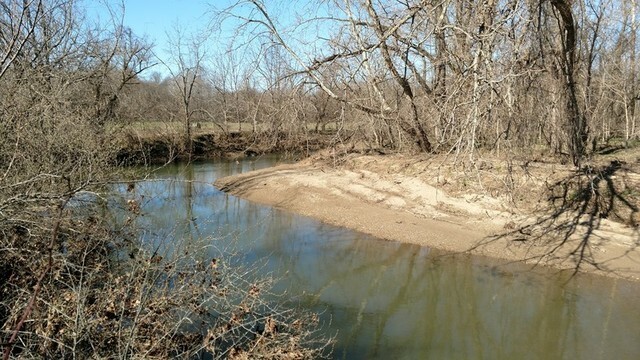 57.5 mostly tillable acres with frame barn, good frontage on US 50 and excellent access to Clear Creek. Located just minutes from Hillsboro. Bid on one or both tracts – bid to suit your needs! Join us for a super opportunity to purchase a wonderful farm! Closing(s): On or before May 31, 2017. Purchaser(s) will pay customary portion of closing costs at closing. Closing(s) will be conducted by Technetitle Aency, Inc. at their Hillsboro, Ohio, office unless otherwise agreed to by Seller & Purchaser(s). Possession: Date of closing. 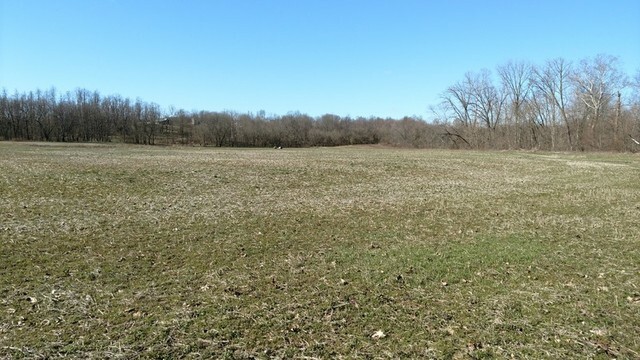 Purchaser may take possession of land prior to closing for the sole purpose of preparing for and planting 2017 crop by remitting an additional $5,000 per tract non-refundable down payment upon signing of Confirmation of Sale Agreement. By electing to take possession according to these terms, Purchaser will agree in writing that the performance of any work and application of crop inputs will be at Purchaser’s sole risk and expense and that Seller will not compensate Purchaser for such costs if Purchaser fails to close the transaction according to the terms of the contract.